Summary: A sermon examining the value that God places on human life. Today we observe “Sanctity of Human Life Day”. This is a day that we reflect on the sacredness of human life. The child in the womb, the elderly, the weak, the mentally challenged, and those with physical limitations are all precious in God's sight. Our Heavenly Father is the giver of life. God said in - Genesis 1:26 "Let us make man in our image, after our likeness: and let them have dominion over the fish of the sea, and over the fowl of the air, and over the cattle, and over all the earth, and over every creeping thing that creepeth upon the earth. 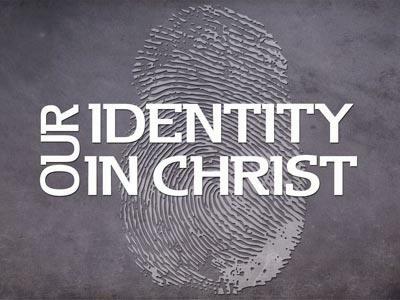 27 So God created man in his own image, in the image of God created he him; male and female created he them. Human life is a gift that should be celebrated and protected. Unfortunately that is not always the case. The right to life is an issue that sparks heated and sometimes hostile debate. The issue of abortion is one that divides families and friends. Some people are pro-choice while others are pro-life. Different people have different beliefs as to when life begins. I believe with all that is in me that life begins at conception, you may disagree... but the reality is, my opinion does not matter and your opinion does not either! In fact, it doesn't matter what the congress says, it doesn't matter what the President says, it doesn't matter what Planned Parenthood says, it doesn't even matter what the Supreme Court has to say on the subject... what really matters is what God has to say about the value of human life. - I would like to look to God's Word today and see what He says about "The Value Of A Human Life". Before we go any further let me say this, there may be someone here who has had an abortion in the past. If that is the case, I want you to know that God hates abortion but He loves you! There is nothing He wants more than for you to experience His forgiveness today. Scripture tells us that forgiveness is available. (1 John 1:9 If we confess our sins, he is faithful and just to forgive us our sins, and to cleanse us from all unrighteousness.) I encourage you to look to God for that cleansing today. Though God forgives, it does not change the fact that abortion is a serious sin. One of the darkest days in our nation's history was January 22, 1973. On that day the United States Supreme Court ruled in Roe V. Wade that during the first six months of pregnancy the decision of whether to abort a baby should be left to the mother and her physician. Since that time nearly 61,000,000 babies have been "legally" murdered in the United States. Every year American doctors kill at least 1.5 million unborn children. Nearly one of every three babies conceived in the United States is aborted. One of the most staggering statistics is that over 90% of women seeking abortions do so strictly as a matter of convenience. The prospective mother does not want a child to interfere with careers, education, finances or family lives so she terminates the pregnancy. Abortion has essentially become the ultimate form of birth control. Note: We cannot put all of the blame on the mother. 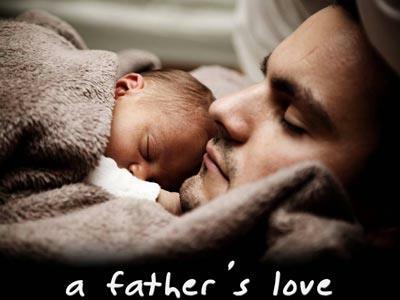 In many cases it is the Father who encourages and in some cases forces a mother to terminate a pregnancy. The man is just as much involved in this is situation as the woman. Men, you should have rights concerning your children, but you also have a responsibility to that child and its mother! We have been deceived into believing that being "pro-life" is a political issue. We often see this battle as one between Republicans & Democrats and Conservatives & and liberals. The truth is this is not a political issue, it is a moral issue! The decision to end an innocent life in the mother’s womb really is a choice between life and death. The term "pro-choice" is merely a politically correct way of saying that it is ok to kill an unborn child. Abortion, euthanasia, suicide or any other kind of murder is the ultimate form of rebellion against God. If you commit adultery you rebel against God's standard for marriage. If you are living a homosexual lifestyle you are rebelling against God's design for human sexuality. But if you take a human life, you have rebelled against God's own creation! 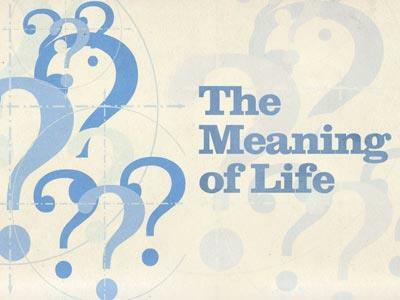 A sermon examining the value that God places on human life.